I have a server where multiple users are logged in. I want to run QRemoteServer for each Windows User. Can I configure QRemoteServer user wise? So QRemote can process user wise request. 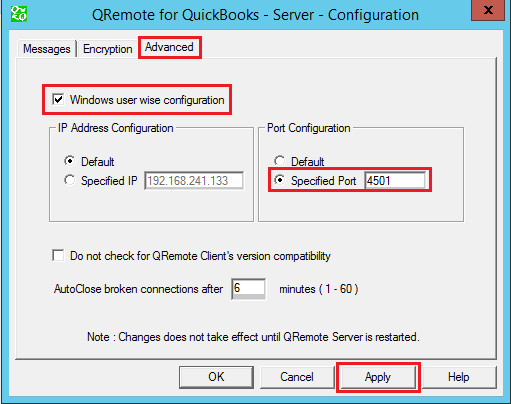 QRemoteServer has Windows user wise configuration feature. So you can use this feature for running QRemoteServer for each Windows User. 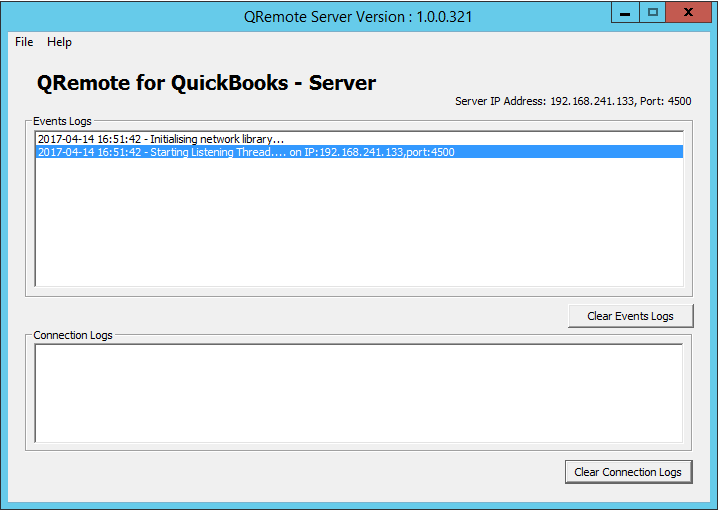 You need to configure QRemoteServer for each Windows User in which you want to use QRemoteServer. You need to configure QRemoteServer on different IP/Port for each Windows. So conflict does not happen between any Windows User. 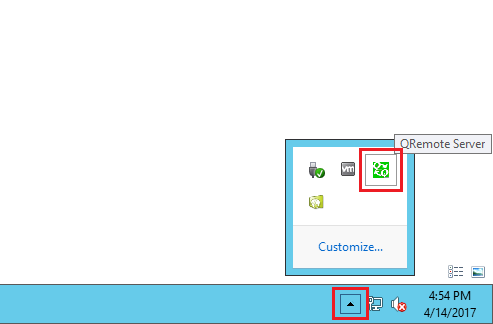 For Example: If you have a three Windows User & you want to use QRemoteServer for each Windows User, then you need to configure QRemoteServer for each user. 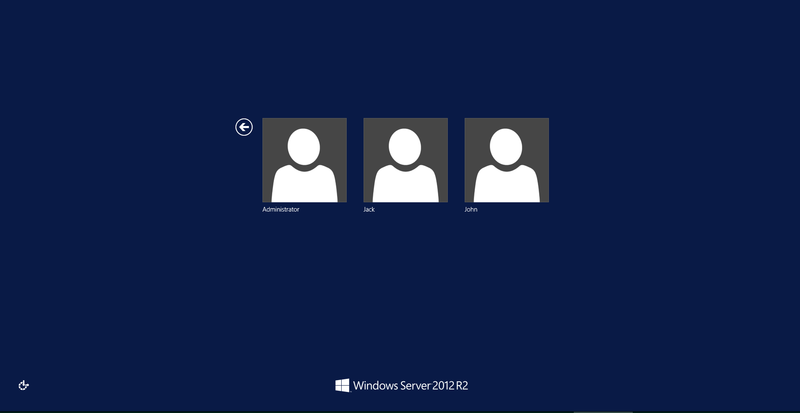 In this tutorial, I am demonstrating you How to use QRemoteServer for three different Windows User. I have a three Windows User as shown below. First, We need to log in with User 1 (i.e. Administrator) account. 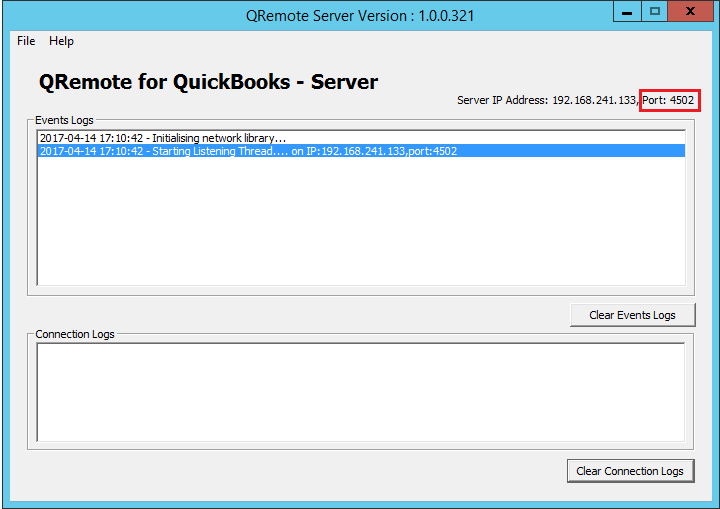 User 1 will use default configuration of QRemoteServer (i.e. Default IP & Port). We will not change the configuration for User 1. We will change configuration User 2 & User 3. We will exit QRemoteServer from User 1. So it will not create conflict in other users QRemoteServer configuration. Now we will log in with User 2 (i.e. Jack) & configure QRemoteServer. We will configure QRemoteServer on port 4501 for User 2. Setting Window will open. Navigate to "Advanced" tab & Enable "Windows user wise configuration" option & change Port to specified port & enter port no 4501 in the box and click "Apply" button to save the configuration. QRemoteServer is running on Port 4501 for User 2 (i.e. Jack). Now we will log in with User 3 (i.e. John) & configure QRemoteServer. We will configure QRemoteServer on port 4502 for User 3. Setting Window will open. Navigate to "Advanced" tab & Enable "Windows user wise configuration" option & change Port to specified port & enter port no 4502 in the box and click "Apply" button to save the configuration. QRemoteServer is running on Port 4502 for User 3 (i.e. John). By repeating above process you can configure QRemoteServer for multiple users.